We deliver turn key high quality POS systems that are unmatched in reliability, functionality and 24/7 technical support. 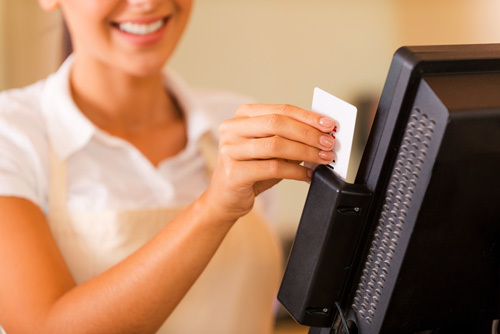 We have POS systems designed specifically for fine dining, quick service, delivery, and retail environments. We offer countless time and money saving features so you can focus on what's important: keeping your customers satisfied and spending! 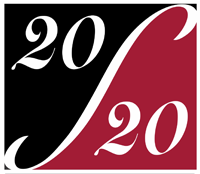 20/20 Business Solutions, Inc. is a silver certified Harbortouch partner. Harbortouch POS Systems combine state-of-the-art software that meets the latest security compliant requirements with sleek top-of-the-line hardware. We make the transition from an outdated POS System or countertop terminal to one of our POS systems seamless and pain free. We enable our clients to streamline and improve their operations while keeping their customers satisfied with countless time and money saving features. Our POS systems are easy to set up and simple to use with an intuitive interface to process sales quickly and keep lines moving. Training cashiers and managers should take minutes, not hours. Get started now and learn about our benefits below!